Boba tea, which is also known as bubble or pearl tea, is a beverage that originated in Taiwan and is now popular in many countries. If you’ve heard your friends raving about this drink and want to try it for yourself, then continue reading for a few tips on ordering your first boba tea. Decide if you want milk or no milk. There are many types of bubble tea, but all of them are made either with milk or without it. If you’re craving something fruity and refreshing, then you may want to order a boba tea without milk. If you want a treat that’s rich and creamy, then consider boba milk tea options. While some fruit flavors are delicious when combined with dairy, savory varieties tend to be more popular for milk teas. Choose one of the popular flavors. The most frequently ordered boba teas are favorites for a reason. 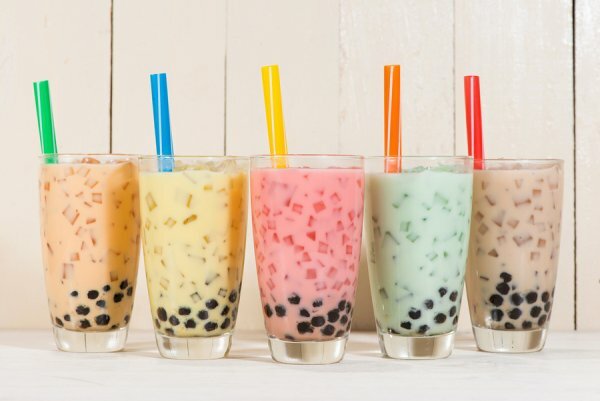 When ordering your first bubble tea, you can benefit from choosing a flavor that is widely-liked, which will help ensure that your first experience is a tasty one. 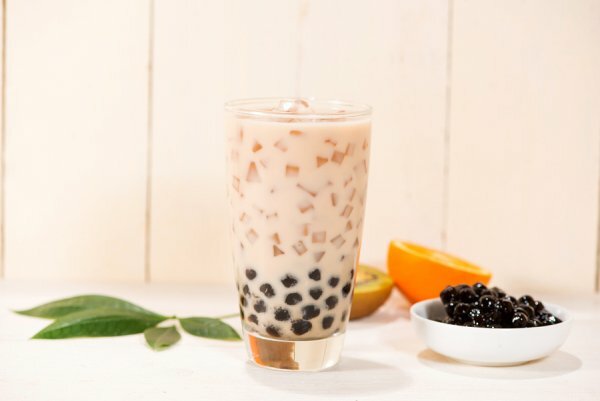 Classic boba tea, which is made with milk, black tea, tapioca pearls, and sweetener, is an excellent option to consider. Some of the other popular flavors include almond, honeydew, strawberry, taro, and coconut. Don’t get overwhelmed by toppings. When ordering a bubble tea, you may be asked if you would like any toppings. While their name suggests otherwise, most toppings sit at the bottom of the cup when it comes to bubble tea. 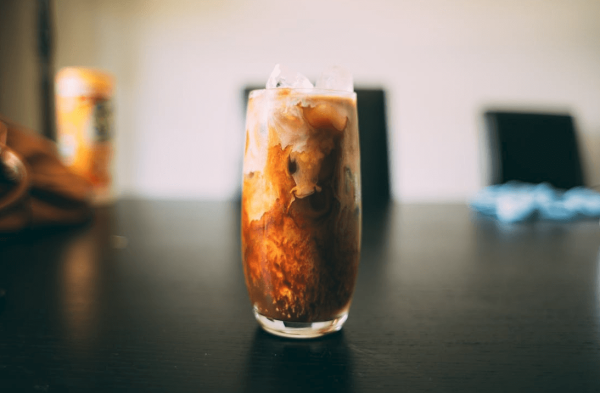 The options for toppings can vary greatly between bubble tea shops, but some common types include grass jelly, pudding, fresh fruit, aloe vera, and coconut jellies. When it comes to ordering your first boba tea, don’t feel obligated to create a complicated drink. Instead, order a boba tea that sounds delicious to you. If you’re ready to give your first boba tea a try, then come and see us at Happy TeaHouse & Café . 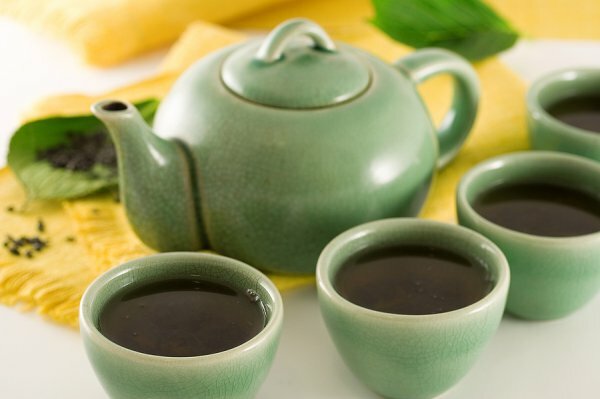 You can reach our tea house in Houston by calling (713) 469-3275. What Can I Add to My Boba Tea? When you visit your local bubble tea house, you’ll find that there are many flavors to choose from and that you can even customize your drink. When ordering a bubble tea, there are several types of ingredients that you can add. First, you can ask for milk to be added to your drink if you want it to be rich and creamy. Also, there are many fruity and savory flavors to choose from. Some common fruit flavors include peach, honeydew, lychee, mango, pineapple, grape, and strawberry. Examples of popular savory flavors that you may see on a bubble tea menu include almond, avocado, taro, coconut, red bean, and coffee. Finally, you can choose from a selection of toppings, which may include options like herbal gel, pudding, fresh fruit, and jelly candies. At Happy TeaHouse & Café, our bubble tea menu includes a wide variety of delicious flavors and toppings. To learn more about what we serve at our tea house in Houston , please call (713) 469-3275. 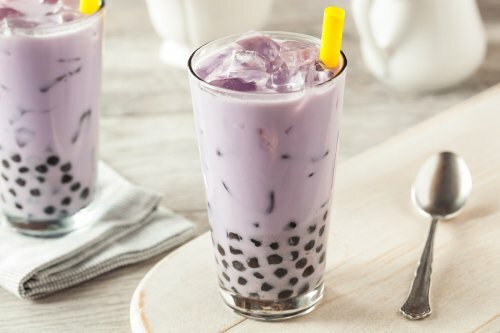 If you love trying different bubble tea flavors, then you already realize that there are different types of tapioca pearls that can be used to create this tasty drink. However, how much do you know about each kind? Keep reading to learn the answers to common questions about types of boba. Do clear boba taste like anything? Boba pearls are made from tapioca starch, which comes from a root vegetable called cassava. 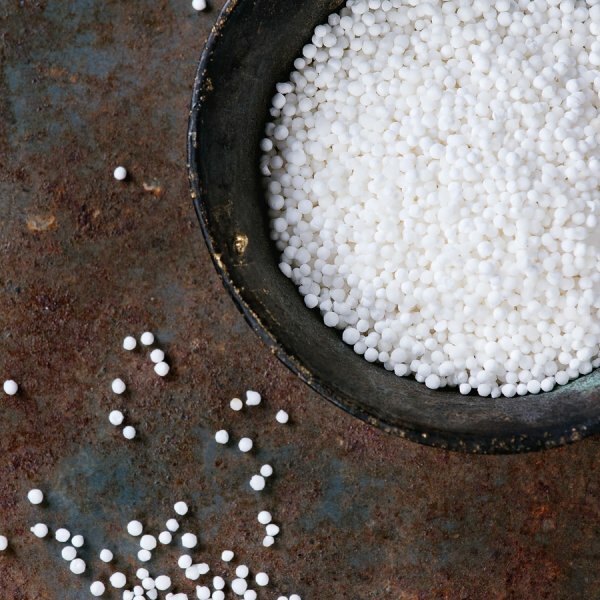 When cooked, the tapioca pearls can grow to 10 millimeters in diameter and become translucent. The clear boba are incredibly versatile because they can be made just about any color by soaking them in various liquids and syrups. However, when cooked normally, clear boba have very little flavor. Why are some boba black? You may have noticed that most bubble tea beverages feature black tapioca pearls instead of clear . One reason for this is their color, which stands out at the bottom of a bubble tea drink. The second reason for their popularity is that black boba are made using brown sugar, which gives them their dark color but also a sweet flavor. The primary differences between clear and black boba are that black ones are darker in color and cooked with brown sugar. Can you add flavor to boba? Both black and clear boba can be prepared in a way that adds flavor to the tapioca. This is often done by soaking the cooked pearls in a sweetened and flavored syrup. What’s the difference between normal boba and pearl boba? Boba tea and pearl tea are often used interchangeably to describe bubble tea beverages. However, some people consider pearl tea to be bubble tea that is made with smaller tapioca pearls that are about half the size of the larger variety. At our tea house in Houston, Happy TeaHouse & Café offers snacks, smoothies, and many bubble tea flavors. To find out more about our location or menu, please call (713) 469-3275. When you visit a bubble tea shop, the number of flavor options available can sometimes feel overwhelming. Luckily, trying a new variety each time can make the process of ordering bubble tea fun and exciting. Watch this video to see one woman try boba tea flavors for the first time. Maranda first tasted the classic milk tea option, which she enjoyed. Next, she tried and loved the shop’s most popular option, which was a smoothie that included popping boba plus passionfruit, mango, and strawberry flavors. A Vietnamese street food called café sua da and a chocolate jasmine milk tea were also featured. If you’re ready to try something new, then come and see us at Happy TeaHouse & Café, where we offer a broad selection of boba teas in Houston. Please give us a call at (713) 469-3275 if you’d like to learn more about our location . Happy TeaHouse & Café has a great atmosphere and features everything that you could want in a bubble tea shop. Keep reading to learn some of the reasons why you should stop by our location when you want bubble tea. When it comes to creating a delicious bubble tea, using fresh tapioca is essential. Happy TeaHouse & Café knows this, so we make fresh batches of tapioca 2 to 3 times per day. If you’re looking for a freshly made drink in Houston, then give our bubble tea made with fresh tapioca a try. When you visit Happy TeaHouse & Café, you’ll find that we offer much more than bubble tea. On our menu, you’ll see a wide selection of freshly made hot and cold drinks, such as teas, smoothies, coffee, and juice. Also, snacks like chicken wings and eggrolls are available for you to enjoy with your beverage. When you need more than a snack, you can try one of our meal items, such as chicken and broccoli or shrimp fried rice. After ordering your bubble tea, you can choose from indoor or outdoor seating. We also offer power outlets for charging your devices, free wi-fi with a purchase, and air hockey, billiard, and foosball tables. While enjoying your drink at our bubble tea shop, you can relax, study, or spend time with friends. Cravings for a sweet and refreshing drink can hit at all hours. If you’re looking for a way to enjoy bubble tea at night, then you’ll be glad to learn that Happy TeaHouse & Café is open late. Our convenient hours of operation are 10:00 am to 2:00 am Sunday through Thursday, and 10:00 am to 4:00 am Friday and Saturday. Come by and see for yourself what makes Happy TeaHouse & Café so great. If you have questions about our bubble tea shop in Houston, then please give us a call at (713) 469-3275. With the wide range of combinations and varieties that are available, boba tea can mean something unique to each person. Read on to learn a bit about this beverage and the flavors that you might see on a menu at a bubble tea house. When boba tea is made with dairy or a dairy substitute, this is referred to as milk tea , although milk tea can be made with or without boba. Although it depends on personal preference, many people find that some flavors are better suited for milk tea than others. Some examples of popular milk tea flavors include green bean, red bean, coconut, avocado, almond, coffee, matcha green tea, taro, Thai tea, and mocha. There are also fruit flavors that go well with milk, such as honeydew, papaya, pineapple, orange, strawberry, mango, and peach. On the other hand, some fruit flavors are more popular for boba tea that’s made without milk, such as cherry, lychee, green apple, cantaloupe, raspberry, passion fruit, kiwi, and lemon. Traditional boba tea is made using a base of black tea. 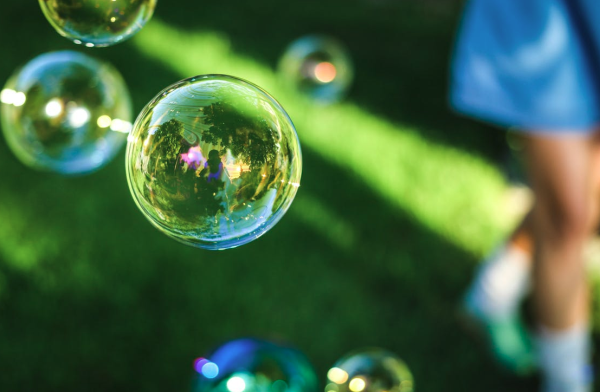 However, you can also find lots of bubble tea flavors that have a green tea base, which can be beneficial for anyone who is concerned about caffeine content or wants to enjoy the health benefits of green tea. Some of the green tea flavor options that might be on a bubble tea menu include peppermint, jasmine, and passion fruit. As if boba tea weren’t already customizable enough, there are also many add-ins that are available for this popular beverage. Some examples include pudding, caffeine shots, extra boba, popping boba, grass jelly, mango jelly, coffee jelly, and coconut jelly. With so many options, you’ll never run out of boba tea varieties to try. Are you looking for a fun bubble tea house in Houston ? If so, then come and see us at Happy TeaHouse & Café. Open late and serving a variety of snacks and drinks, we offer a great place to relax, study, or hang out with friend. Please call (713) 469-3275 to learn more.